The International Union of Pure and Applied Chemistry and Solvay announce the winners of the 2017 IUPAC-Solvay International Award for Young Chemists, presented for the best Ph.D. theses in the chemical sciences, as described in 1000-word essays. The winners, who are from five different countries, will each receive a cash prize of USD 1000 and travel expenses to the 46th IUPAC World Chemistry Congress, 9-14 July 2017, in São Paulo, Brazil. Each winner will also be invited to present a poster at the IUPAC Congress describing his/her award-winning work and to submit a short critical review on aspects of his/her research topic, to be published in Pure and Applied Chemistry. 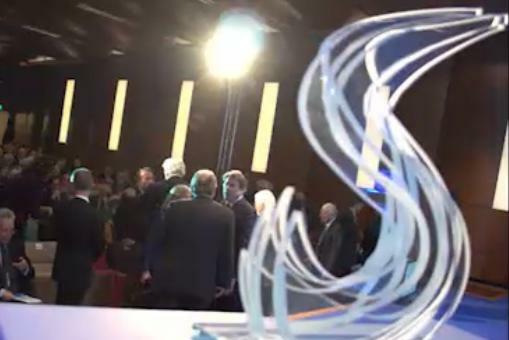 The awards will be presented to the winners of the 2016 and 2017 competitions during the Opening Ceremony of the Congress. There were 34 applications from individuals receiving their Ph.D. degrees from institutions in 19 countries. The award selection committee, chaired by Dr. Mark C. Cesa, IUPAC Past President, comprised members of the IUPAC Bureau and a senior science advisor from Solvay, all of whom have a wide range of experience in chemistry. The recipients of Honorable Mention will receive a copy of the IUPAC History bookset.